Take a ride down the wild slide. You can enjoy splashing and bumping your friends. Fun for all ages. 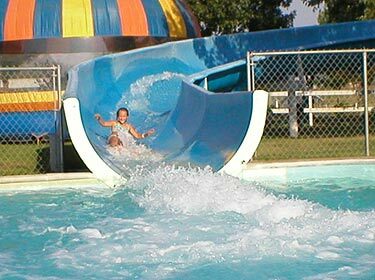 Experience the thrill of a lifetime on our giant 350- foot water slide. 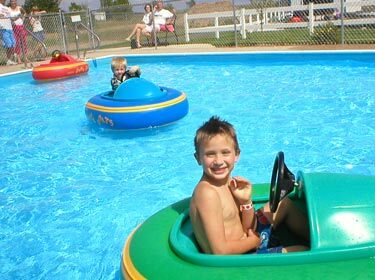 You'll slide through twist and turns, splashing into a heated pool at the end of the exciting ride. 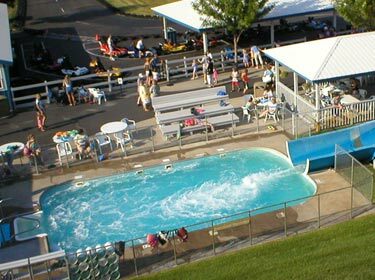 Bring your swimsuit and be ready to have some great fun. 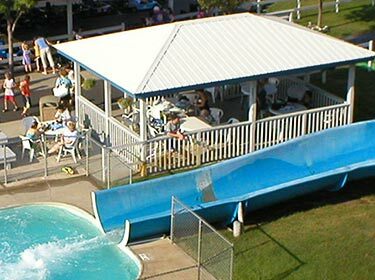 - Children must be 40" tall to ride the slide with Adult supervision. 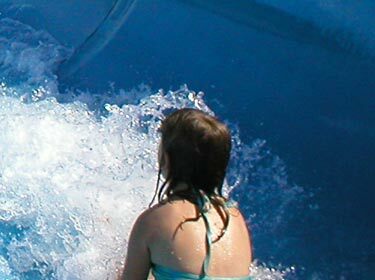 You can enjoy splashing and bumping your friends. Fun for all ages. 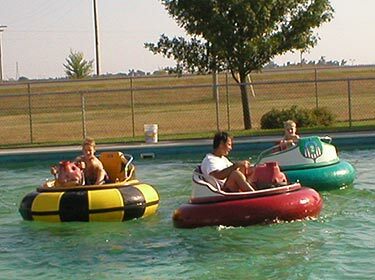 Children must be 48" tall to drive a Bumper Boat/ 3ft tall and 3 years old to ride with an Adult. Passenger rides free.